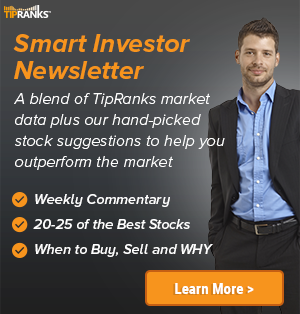 In a report issued on July 9, Scott Hanold from RBC Capital reiterated a Hold rating on Energen Corp (NYSE: EGN), with a price target of $73. The company’s shares closed yesterday at $74.63, close to its 52-week high of $78.30. 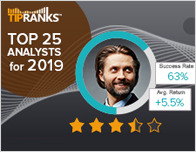 According to TipRanks.com, Hanold is a 4-star analyst with an average return of 4.2% and a 49.3% success rate. 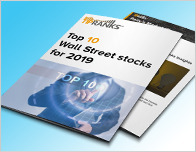 Hanold covers the Basic Materials sector, focusing on stocks such as Centennial Resource Development Inc, Contango Oil & Gas Company, and Continental Resources. Currently, the analyst consensus on Energen Corp is a Moderate Buy with an average price target of $81, which is an 8.5% upside from current levels. In a report released yesterday, Morgan Stanley also downgraded the stock to Hold with a $76 price target. Based on Energen Corp’s latest earnings release for the quarter ending March 31, the company reported a quarterly net profit of $119 million. In comparison, last year the company had a net profit of $29.48 million. 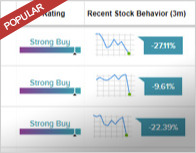 Based on the recent corporate insider activity of 81 insiders, corporate insider sentiment is positive on the stock. This means that over the past quarter there has been an increase of insiders buying their shares of EGN in relation to earlier this year. Energen Corp. is an oil and gas exploration and production company. It engages in drilling and development of assets in the Permian Basin of west Texas. The company focuses on return-driven growth from the drilling and development of multiple horizontal shale formations in the Delaware and Midland basins using its Generation 3 frac design.